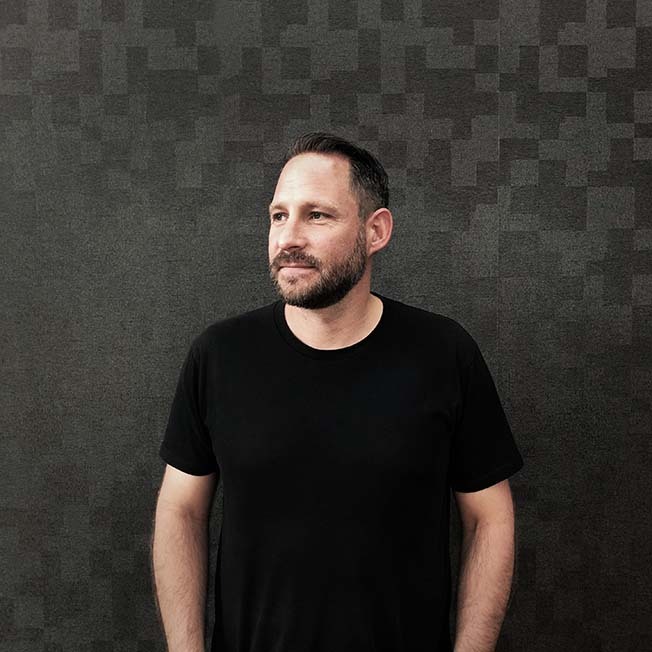 DDB NZ has lured Gary Steele, the head of the much-vaunted creative department at TBWA Singapore, to the Executive Creative Director role, filling the vacuum left after the departure of former ECD Shane Bradnick to TBWA Auckland in October last year. Steele has delivered more than 19 years of creative excellence at agencies across Africa, Asia and Europe. He’s been named one of Singapore’s most influential creative directors for the last four years in a row, and last year spearheaded Singapore’s largest creative pitch, winning the hotly contested Singapore Airlines business. Recent career highlights include developing the ‘Passion Made Possible’ brand platform for the Singapore Tourism Board, and a raft of award-winning campaigns with Airbnb. “Beyond the award recognition and accolades TBWA\Singapore enjoyed over the last 12 months, we have strengthened relationships with existing clients, added an additional 15 new clients to our extensive portfolio, while defending one of our the largest accounts in what became the region’s most competitive pitch for 2018 – Singapore Airlines,” said Hampartsoumian. Steele will arrive in Auckland in May, along with his wife and two kids. He’s looking forward to feeling any temperature below 35 degrees. Congrats mate. Now you’ll have to start supporting the All Blacks!